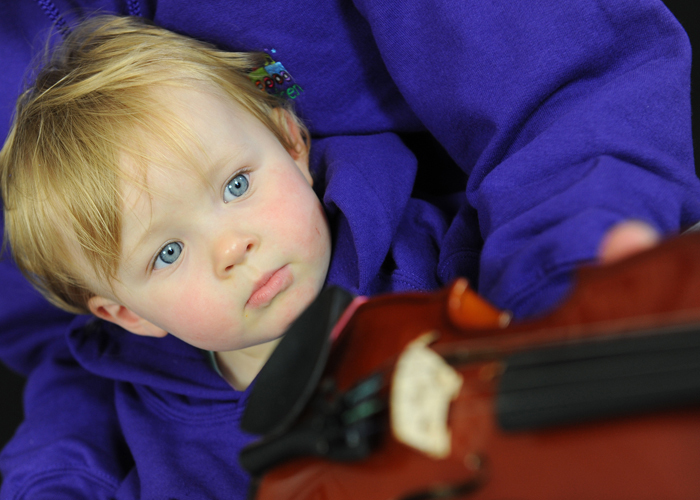 Music4Preschoolers has become an integral element of the music programme. When introducing Music4Children, Eva found that her own son, Sam aged 4 at time, responded as positively to the programme as her older child Joe, then aged 7. Eva found that music is similar to any language and the earlier that music is taught to a child, the easier it is for children to absorb the information. As a result, Music4Preschoolers is now a major feature of the teams work and are proud to offer classes at Aghermartha Preschool, and Department of Music University College Cork. This programme has been designed specifically for early years learner to gently introduce children to musical concepts that will compliment Step One of the Music4Children programme. Younger children are introduced to musical instruments, percussion and song in a way that is most accessible to them. Eva does fantastic work with them. It is actually amazing how Rian can distinguish the different instruments while listening to songs.